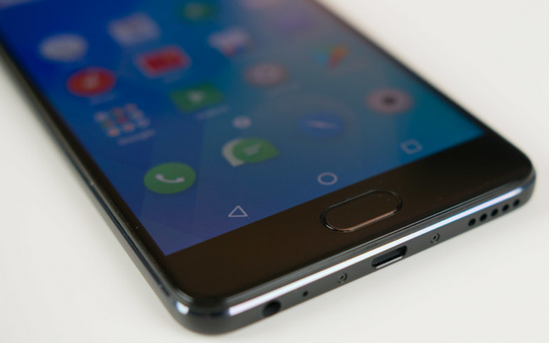 Samsung Galaxy S7 is no doubt one of the few smartphones to look out for this year 2016. 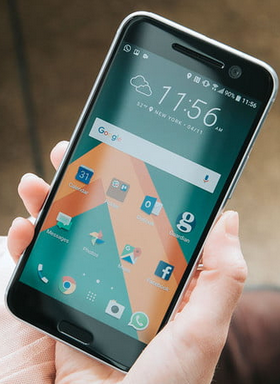 Like me, many android phone users cannot wait to welcome the Samsung beast into the market. Of course, not all of us can afford it but then, few of us would still be willing to have the Samsung Galaxy S7 features on our phones. Although, having the Samsung Galaxy S7 ROM ported to your android device is the best way to have most of it feature but then, that's still a long way to come. However, one of such features that makes a little different is the theme and wallpapers. Yes. It is still early for anything to be concrete, but here, I am sharing with you, leaked wallpapers of the Samsung Galaxy S7. Both wallpapers are not the usual images that you expect from a Samsung device though, they are more likely. 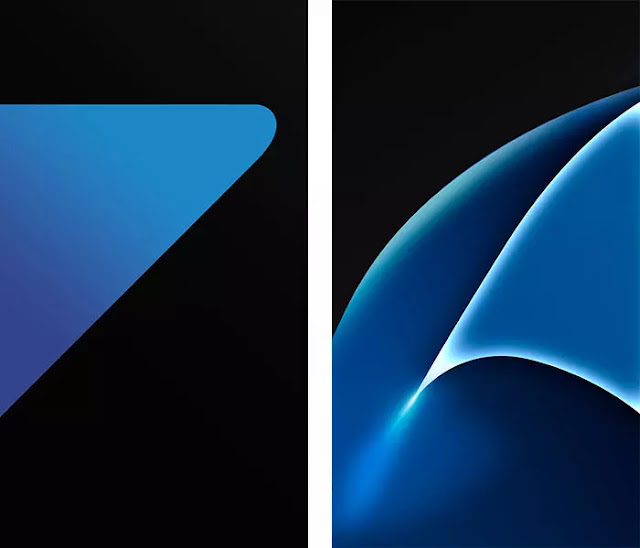 The theme color is still blue but the Galaxy S7 wallpapers are simpler and less complicated than wallpapers found on previous flagships, the Galaxy S6 and Galaxy Note 5. Since there are two wallpapers, it has been thought that one is for the lock screen and the other one is for the phone’s home screen page. Both images come in Full HD 1080p resolution but they look alright even on QHD displays. You can download both Samsung Galaxy S7 wallpapers from the download link below. Yes. 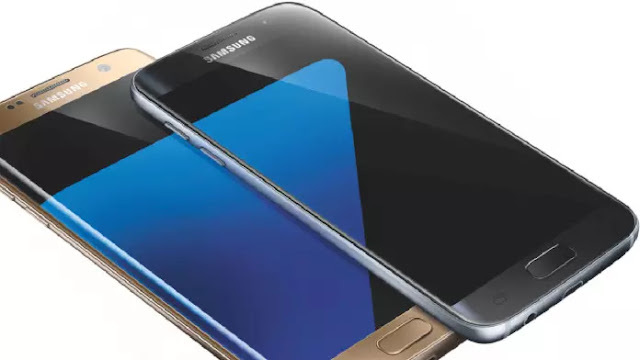 It should noted again that the Samsung Galaxy S7 is one of the most hyped devices of the year 2016 and it is expected to be unveiled during MWC congress on 21 February 2016.